This forest region is potential habitat for the masked owl, spotted-tailed quolls, and nesting habitat for the swift parrot. 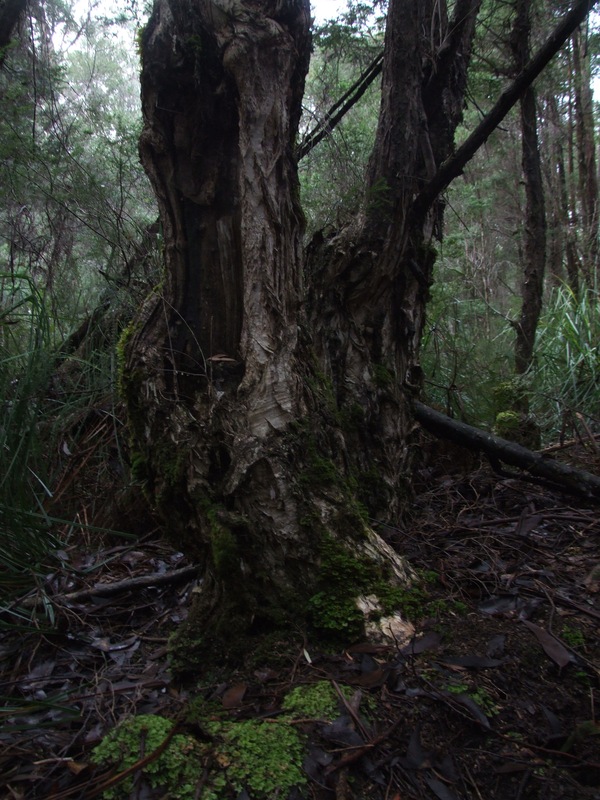 [v] The ongoing logging of these magnificent native forests adjacent to the Picton River, and contiguous with the World Heritage listed Hartz Mountains National Park, marks a significant loss of spectacular eucalypt forests and crucial threatened species habitat. 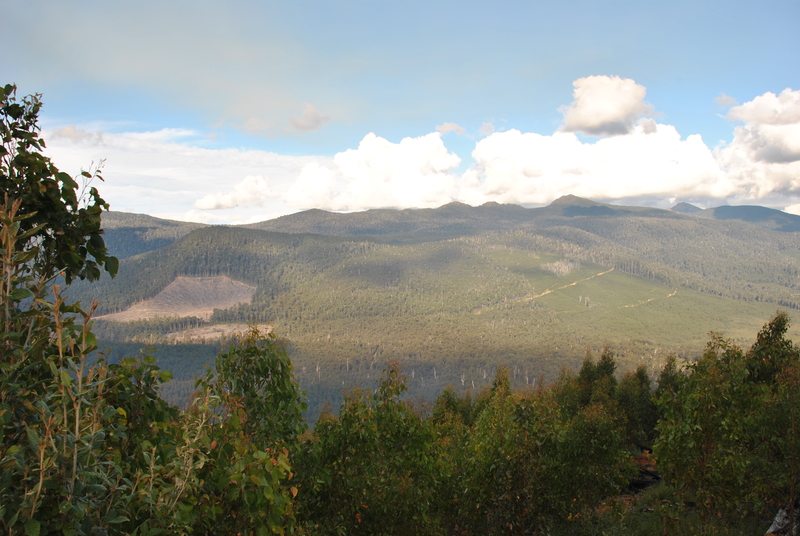 View of the intact forest of PC070B (to the right of clearfell) with Hartz Mountain National Park on the horizon. CLICK HERE to take action now for the spectacular forests of the Picton Valley, and for high conservation value forests right across Tasmania. [iii] Hitchcock, P, (2012) Verification of the Heritage Value of the ENGO-Proposed Reserves, IVG Forest Conservation Report 5A, p.87. Posted on July 28, 2012, in A Forest A Day. Bookmark the permalink. 1 Comment.